A Miami Today article indicated that the majority of Miami Dade County homeowners are absentee owners – either living elsewhere and spending time here (snowbirds, business people) or investors who own rental property with tenants residing in them. In fact, “Of the nearly 352,000 condominium units in the county, 37 percent, or 130,000, had a homestead exemption, according to the Miami-Dade Property Appraiser’s 2014 preliminary tax rolls released mid-year.” Only 37 percent! While there are slightly more condominium units in Doral with homestead exemptions, more than half do not claim this tax exemption. “County commission district 12, which includes the City of Doral, has 34,402 condominiums, with 46.5 percent of them homesteaded, according to the property appraiser.” With this in mind, we thought we would look at a few Doral condominium and townhome communities to look at the numbers in terms of sale prices, how long it takes to sell and what kind of rental rates they fetch. Doral Isles. If you have spent any time in Doral, you know that Doral Isles is a very highly sought after neighborhood in which to live. And just like most any area in Miami-Dade, there are rental properties available. In fact, many people who want to live here end up renting as it may not be a possibility to own a home in this neighborhood. For investors looking at Doral Isles, there is a mix of single family homes, townhomes and condos making for a lot of variety. 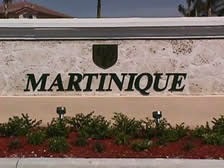 A condominium in Doral Isles starts in the low-$200s at The Courts at Doral Isles or The Gates at Doral Isles and climb to the upper-$200s or low-$300s where townhouse list prices at Doral Isles North, Martinique and Caribbean start, and surpass $500K. On the lower end of the spectrum, the condominium residences at The Courts and The Gates at Doral Isles fetch monthly rental rates anywhere from about $1,700 to over $2,500. Doral Isles real estate offers investors a good opportunity to own rental property that has a solid rental history. The Reserve at Doral. There are two sections of the Reserve at Doral – east and west. Each has its own clubhouse and pool while both have easy access to the major thoroughfares. Unlike many of the other more contemporary or Mediterranean designs, the Reserve at Doral is a community of ice cream colored townhomes with three and four bedrooms and a Charleston feel to the architecture. The Reserve features list prices starting in the mid-$300s for a three bedroom property and climbing to over $500K for a four-bedroom. In the past six months, five properties have sold an average sale price per square foot at about $182 and the average number of days on the market at about 230 days (includes one property that took over 18 months to sell). Rental rates range from about $2,400-$2,500 to over $3,000 per month. Currently, there are about five properties for rent at The Reserve at Doral East which is pretty typical at any given time. Because the Reserve is home to larger townhomes that are 2,000+ square feet in size and have ideal amenities like a pool, fitness, and more at the club houses, they are very sought after with those who want to live in Doral. Most are rentals are annual leases with renewal options making it very appealing for investors who want a steady stream of income from their investment. St. Maarten at Grand Bay. As part of the exclusive and new development, Isles at Grand Bay, St. Maarten offers resort-style amenities to residents like a large clubhouse with oversized pool and sundeck, a kids’ water park, aerobics and fitness rooms, tennis, basketball, playground, park area and more. Interior features include gourmet kitchens with granite counter tops, stainless steel appliances and custom cabinetry. 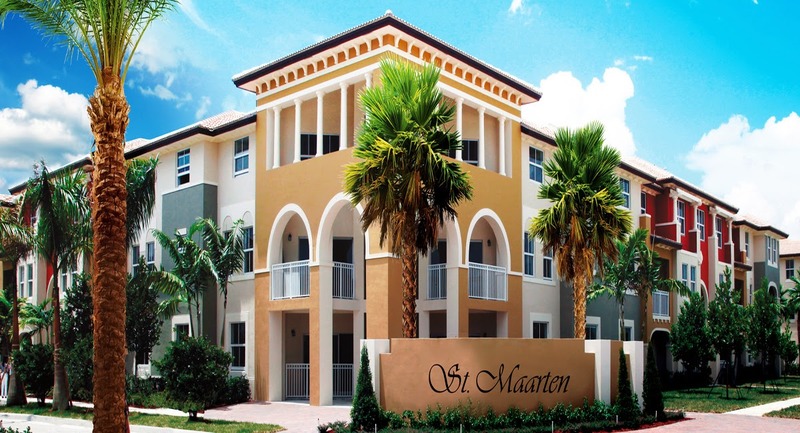 St. Maarten is centrally located in Doral close to shopping, golf and the major arteries into and out of Miami-Dade County. In terms of real estate investments, properties for sale at St. Maarten at Grand Bay are offered at list prices ranging in the mid to upper-$200s. Rental rates fall between about $1,700 and $2,500 per month. 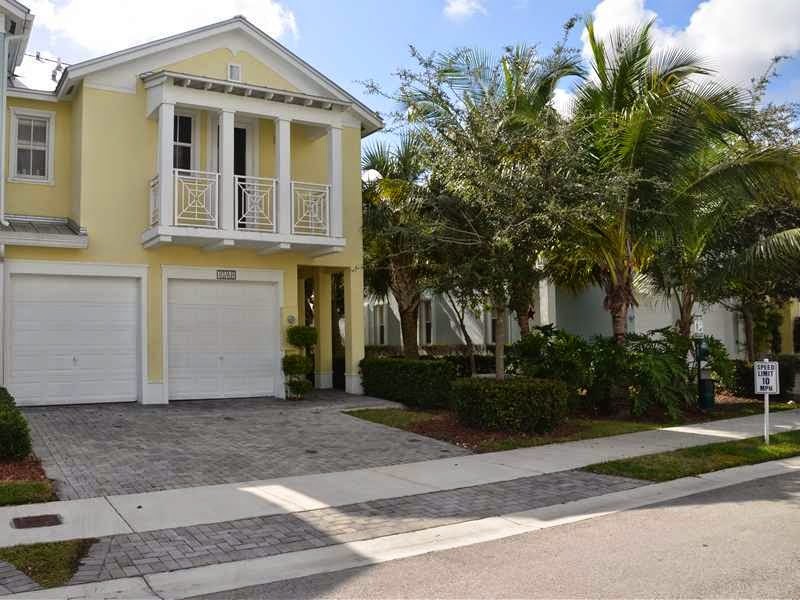 These communities are just the tip of the iceberg when it comes to Doral rental property. For renters, there are so many options when considering leasing a home in Doral whether a condominium, townhome or even a single family home. While Brickell, Downtown Miami and the up and coming areas like Edgewater offer a certain appeal, traveling a few miles west offers a lot more living space and saves renters a ton of money.